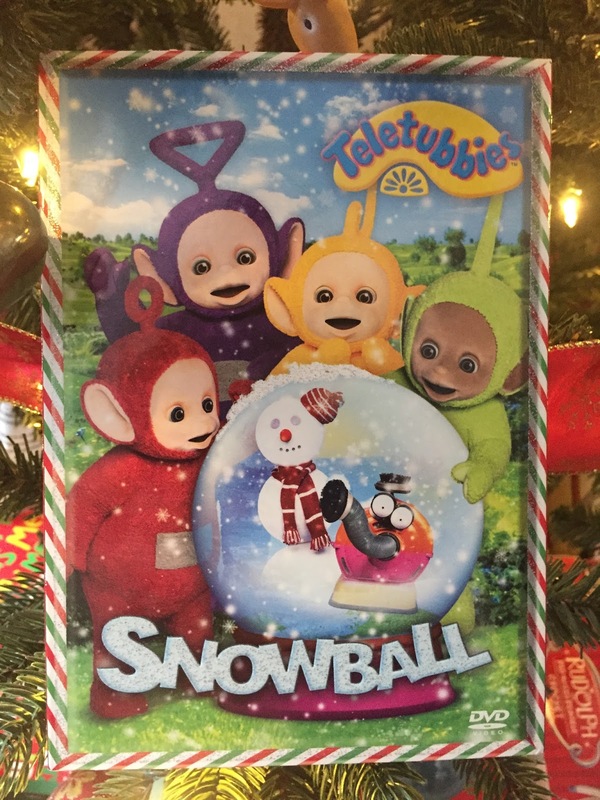 The DVD follows the Teletubbies as they find big snowballs, dance with a snowman and watch children make a caterpillar out of snow. Contains six brand-new episodes including ‘Snowball’. We Wish You a Merry Christmas & Behind the Scenes for Grown Ups: Building the Set. Whose kids didn't love Teletubbies? I can't even tell you how many episodes of our favorite odd looking characters with the weird voices I watched. Laughing baby sun head, bunny rabbits, Tinky and his pocketbook and the teletubby "real kids". It was good television and my kids loved it! Now you can check out the new Teletubbies! Yes it is a little different but most of the elements were still there. The voices are different but we still have a moderator, the giggling cute tellies, the bunnies and many of the thing you remember but the special effects are a little better. Enjoy the Teletubbies. My kids still do!